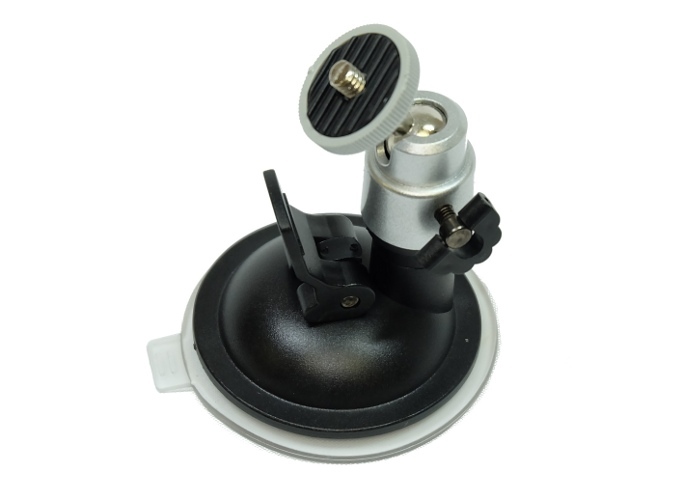 With this suction cup mount you can stick the Vmarker IR-sensor USB™ to a smooth surface. With this suction cup mount you can stick the Vmarker IR-sensor USB™ to a smooth surface. A lot of projectors have a smooth surface which can hold the suction cup. Mostly these surfaces can be recognised as a shiny, glossy surface. Want to become a partner or distributor? Send us an email!